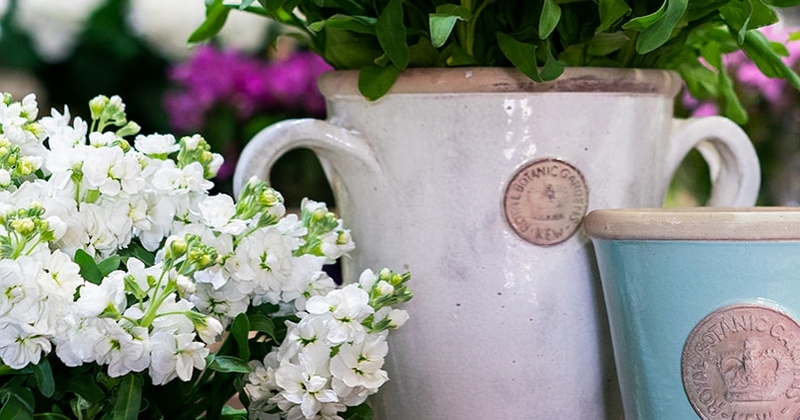 We are Hampshire & surrounding counties leading independent Wholesale Flower, Plants & Sundries supplier, providing top quality products to the floral industry – florists, designers, event co-ordinators, garden centres & hobbyists. 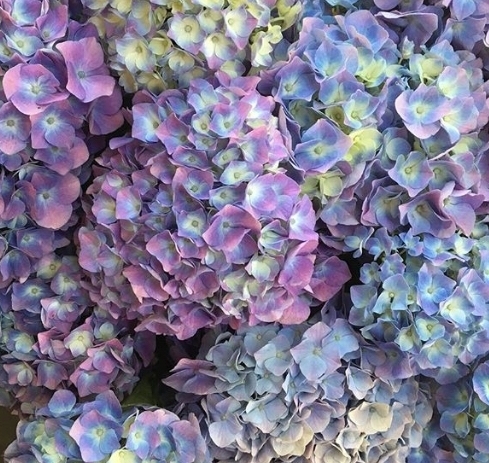 Today we offer one of the best wholesale flower & plant services in Hampshire. 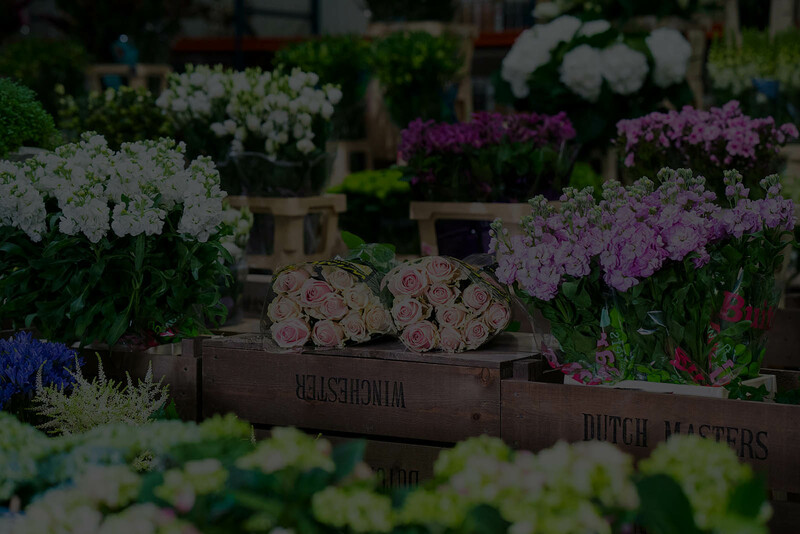 We source our flowers from the 3 main auctions in Holland and have a daily delivery of fresh flowers & plants . The Dutch Masters team have been a pleasure to work with. They are always incredibly helpful and go out of their way to offer excellent customer service, suggestions and advice. The range of flowers and plants in stock always meets my needs and I love seeing what seasonal sundries and accessories are going to be in store next! 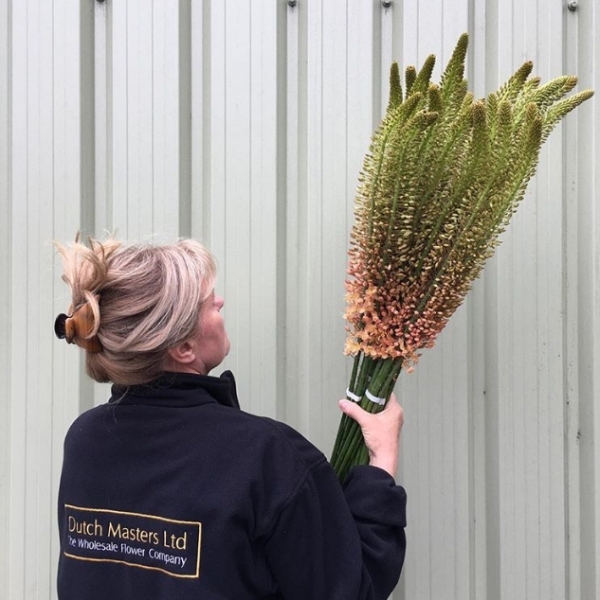 “I have been purchasing my flowers/foliage and sundries from Dutchmasters for the last 6 – 8 years and I couldn’t be happier with the quality of their blooms, help and friendly advice, along with their personal service. Laura, Stephen and the whole team always go beyond the extra mile to ensure the flowers they supply are the best quality, as well as being delivered onetime, safely and in perfect condition. 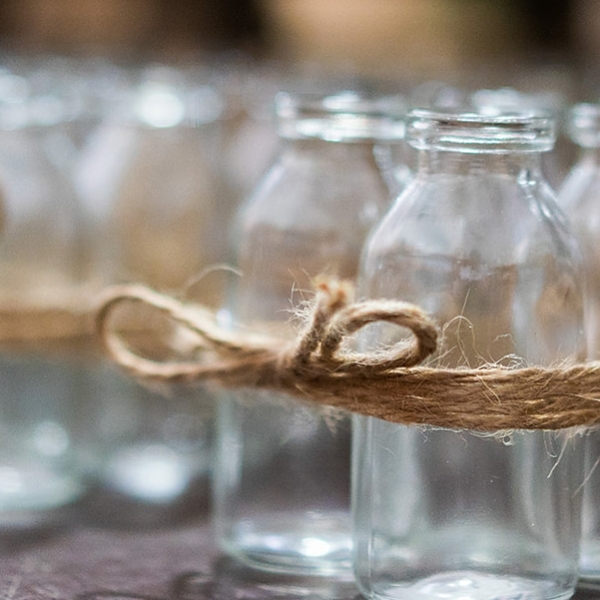 This couldn’t be more important when dealing with a temperamental living product for large weddings and events. They are always very happy to help and at the end of the phone/email for all my questions and little challenges I throw at them. 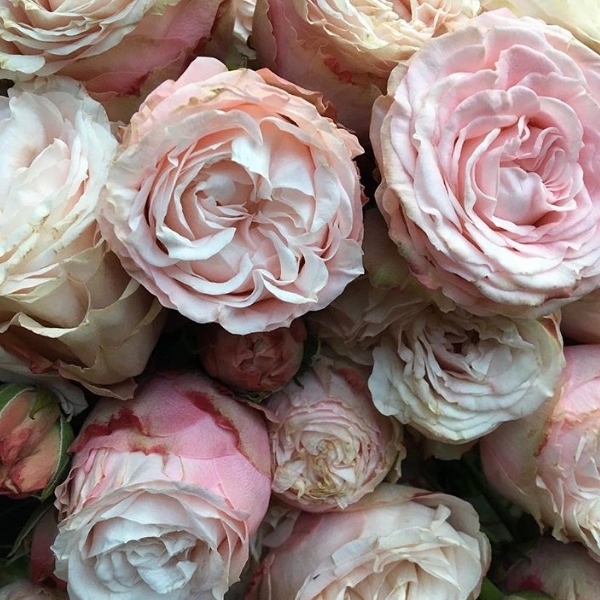 I’ve been working with Dutchmasters since day 1 of starting eden blooms to supply our flowers. Our partnership has grown together based on trust, shared knowledge and commitment to provide excellent flowers to our clients. Laura instinctively knows what we love and never lets me down. Their flower quality is unrivalled and helps drive my business to be the success it is. Here’s to the next 10 years!